The Christmas season is well and truly in full flow. Many businesses and companies have had the Christmas party and now looking forward to a well earned break, reflecting on the past twelve months and thanking those that have helped and supported our business. We thank our associates and service providers for helping Ping Marketing deliver our customer service commitments. With 2018 just around the corner we look forward to making new connections, helping our clients achieve their business ambitions and building new relationships. Our office will be closed from 1pm December 22nd and re-open for normal business hours 9am January 2nd. 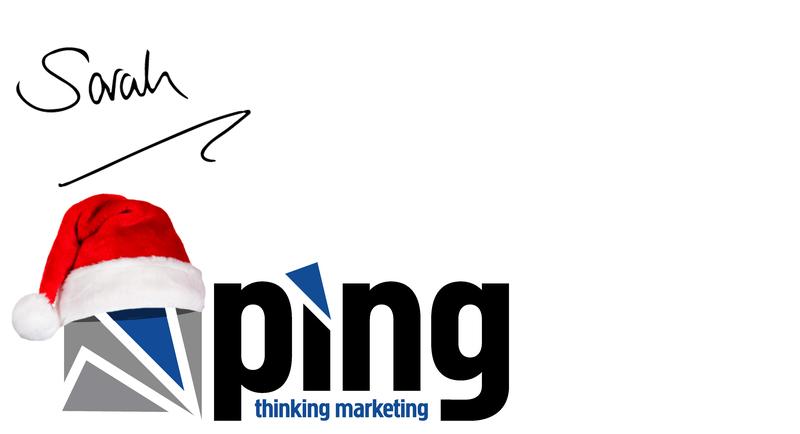 On behalf of the Ping Team we wish you all a very Merry Christmas and a Prosperous New Year. 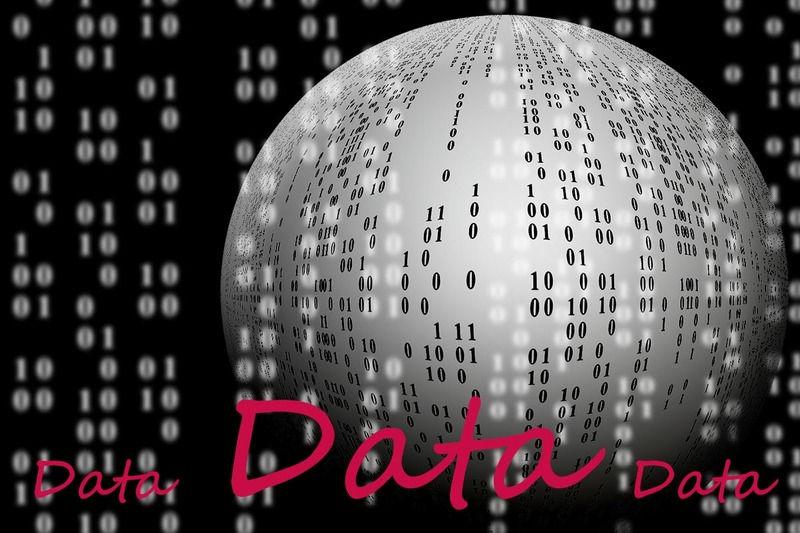 Data, data everywhere – but at what cost?